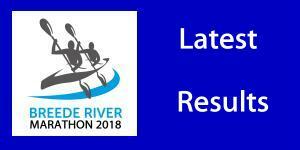 As the winter rainfalls desert the Western Cape, the organisers of the two-day Breede River Canoe Marathon this weekend have confirmed low water rules for the race that will double as the SA K2 River Championships for 2018. 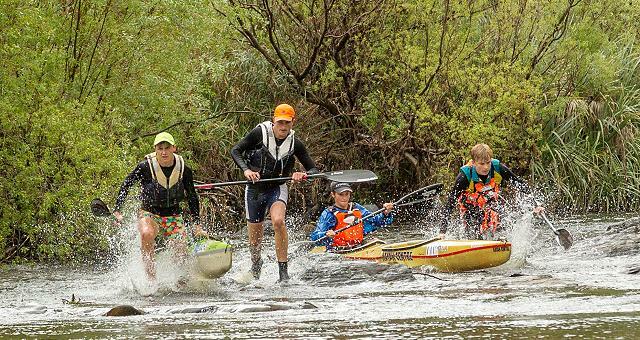 Despite the recent snow and rain, water in the upper reaches of the Breede River above Robertson has not materialised, and with no major rain forecast before the weekend, race boss Richard Allen has confirm that the two-stage race will be raced over the lower section from Bonnievale and Kam’bati Resort outside Swellendam, where the water is deeper. The first stage will be run from Riggton Farm outside Bonnievale to Kam’bati Resort on Saturday, covering the 33,5 kilometres usually raced on the final stage. 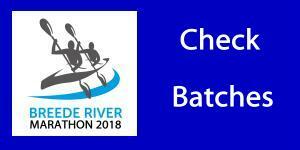 The second stage format will be confirmed on the day but may well span the same section of river again. “We may start Day Two at Drew Bridge depending on the water levels,” said Allen. The race format mirrors the 2017 race, but Allen says the conditions will be a lot better than the bitterly low river raced last year. “We will be paddling on more than double the amount of water when compared to last year, and with a substantial tail wind,” said Allen. “The DWAF measuring station at Witbrug was not even registering last year whereas it is now constant at a flow of over four cumecs (cubic metres per second),” he added. Allen said he was thrilled with the positive way that the paddlers had dealt with the reality of the low water in the Breede system. “It is a reality of the world that we live in that climate change is affecting our rainfall patterns and consequently the amount of water in our rivers,” he said. “it is interesting to see that the Liffey Descent in Ireland is having the same problem, and they will start on a low river, with plenty of portaging on the cards. The low river poses a different challenge to the field of close on 200 that has entered the event. The wide river tends to settle into pools between rocky shelves and pebble beds, making the ability to quickly exit the boat and portage a distinct advantage. Last year Stu MacLaren and his partner Kenny Rice used this speed portaging over the shallow sections to great advantage as they raced to victory.